Let’s get you ready to have the best experience ever! Incorporating Fusion Barre into your fitness routine can help you build strength and confidence. This class is designed to give you visible results when you incorporate 2 or more FB classes along with your yoga practice or other fitness routine. Open to all levels from beginners to advanced, we invite you to experience a fun and challenging confidence boosting workout. Experience the fusion of: yoga, pilates, and ballet with a woman’s body in mind! Fusion Socks are recommended, but not required. 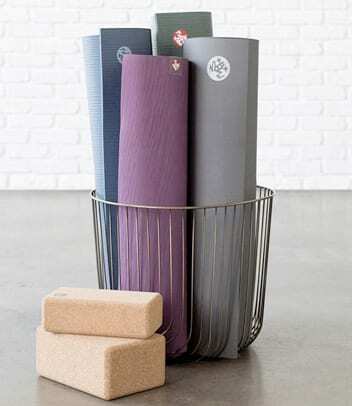 We sell them at Casa Yoga in a variety of colors and styles. Mat & bottled water can be rented or purchased at CY or you can bring your own. No shorts, please. Capris or leggings and a sleeveless or short sleeve tank top. By arriving early and selecting a spot along the front mirror or side mirror, you ensure that the instructor can watch your form throughout class. It also means that you have the mirror to get feedback for the duration of the class. Please note that if you arrive late, we will not allow you to enter class out of respect for the other students.